January 2019 is the 15th year anniversary of the Waterfall Train Disaster and also the 41st anniversary of the Granville Train Disaster. 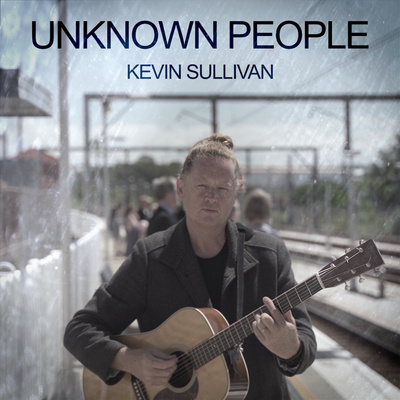 Kevin Sullivan was working as a Police Forensic Investigator at the time of the Waterfall Train Disaster and has written his brand new single 'Unknown People', not only about that, but also about Post Traumatic Stress Disorder and the effect on emergency services personnel. Kevin spent decades dedicating himself to the force including time with the bomb squad, dealing with serious crime as a forensic detective, and picking up the pieces from major disasters like Waterfall in 2003 and the Thredbo landslide in 1997. A natural storyteller and family man of five, Kevin's album 'Belonging' is inspired by the people and places of his life and travels. The songs explore his own connectedness to his history as well as the stories of every day Australians, often capturing love, tragedy and hope.